Dear pipe smoker, we share the same passion! 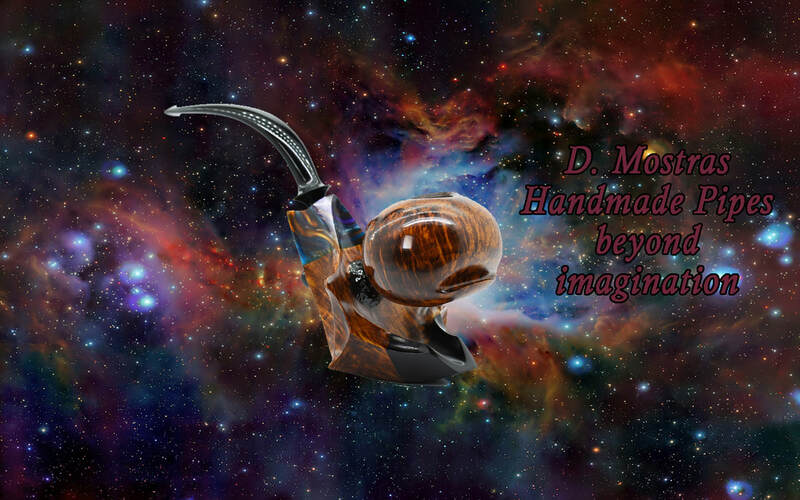 I create handmade smoking pipes. In this website I present a selection of my past and current creations, as well as some insights from my workshop and my pipe making process. I hope you find the information on this website useful. ​If you have any comments or queries, I will be glad to hear from you. Here you will find currently available smoking pipes. Creating smoking pipes is like smoking them: I take the time and enjoy it!